Did you try the Master Cleanse and feel hungry all the time? Did South Beach leave you cold? Did you climb on board the Paleo train only to learn that cavemen didn’t ride on trains? Finally, there is a new diet plan that will have you actually enjoying life. 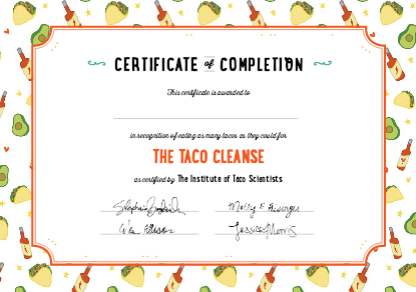 One that you will actually be able to stick to: The Taco Cleanse! Your sleep will improve as you begin to detox from the negative self images associated with other diet plans. So, basically, this is the eat like a poor Mexican diet. Very funny. You know, I remember my grandfather’s stories of having to eat nothing but tortillas and Chile peppers because that’s all they had to eat. Good job. Manuel, we’re sorry to have hurt you. We tried to be very respectful of Mexican culture in the book. The book itself is not really a cleanse. It’s satire making fun of fad diets like master cleanse. We very much hate harmful weight loss diets and their effect on our mental and physical health. Living in Austin, Texas, we eat tacos very often. This felt natural to us because it’s what we eat. 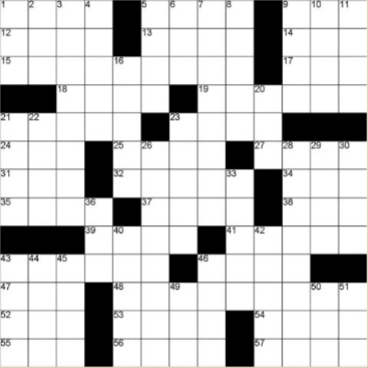 But we apologize if this sits wrong with you. Anyone that cracks open your book can tell that it’s definitely a satire, and a super fun and delicious one at that. 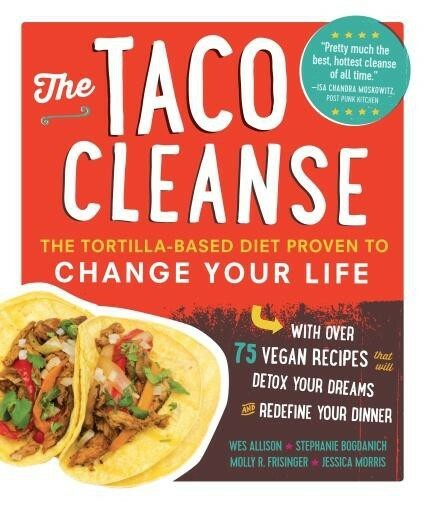 I, for one, LOVE the book and give you taco scientists a round of applause! 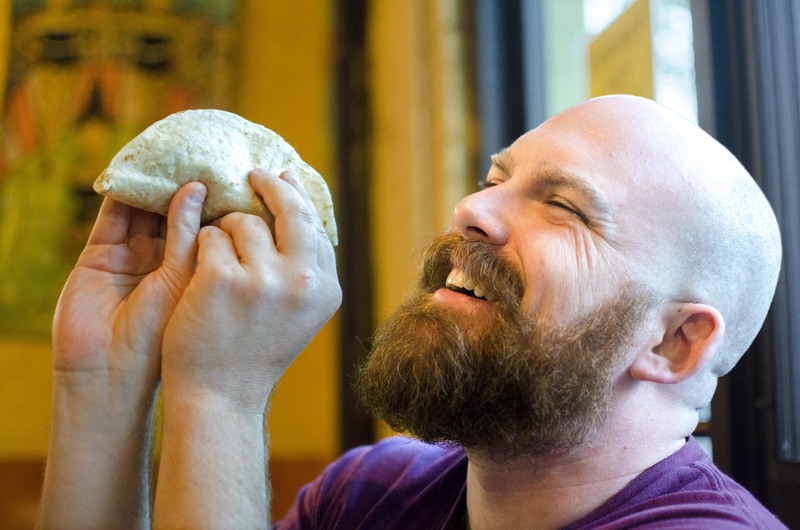 I have only one question: Is there a rehab group for those of us that are addicted to the wicked siren song of the dreaded burritos? I aim to be a taco purist, but sometimes I fold my tortillas too many times. 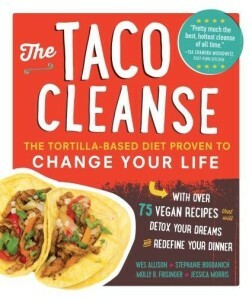 Pingback: Thoughts on “The Taco Cleanse” | Eat. Coach. Live. The inventors of this cleanse are genius. The studies cited may be suspect, but encouraging positive body image through happy eating is progressive and necessary. Furthermore, bringing young children into the fun by setting out a taco bar and letting them create their own cleansing tacos! 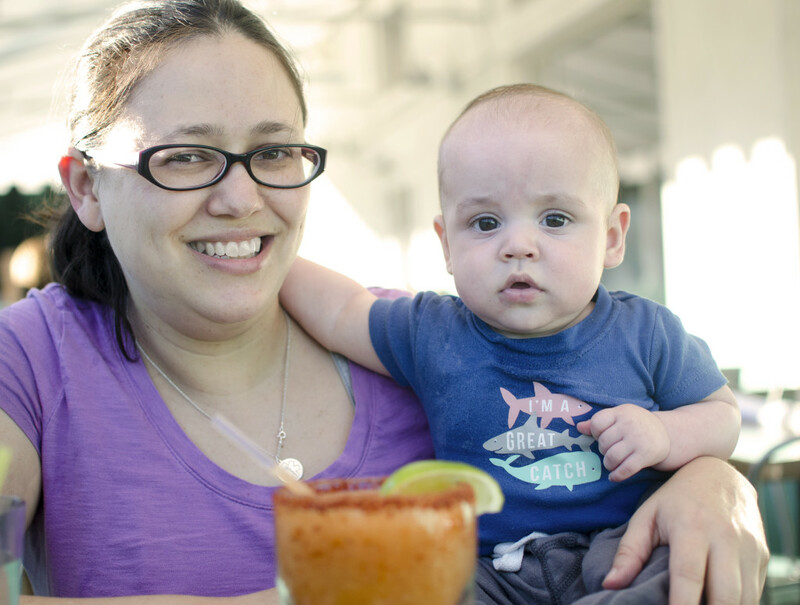 This gives children safe control in the kitchen, exposing them to delicious and healthy taco components, making them more willing to experiment and setting them up for a happy and healthy taco-filled existence! Meanwhile, the parents can congratulate themselves on happy little eaters while enjoying their margarita supplements! Fantastic concept!